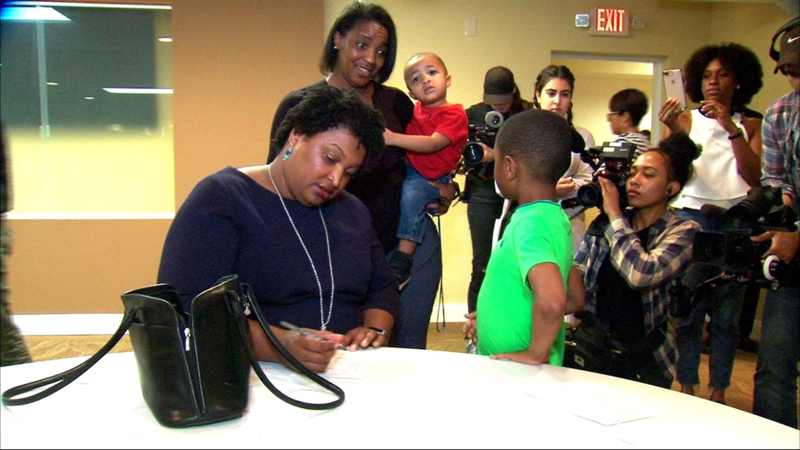 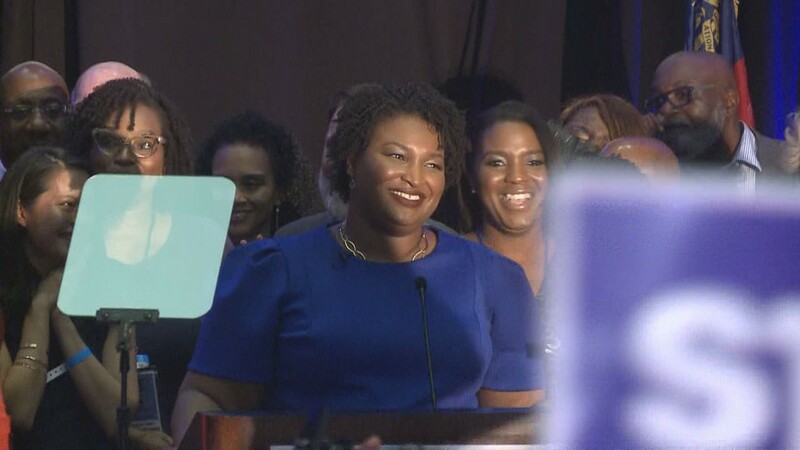 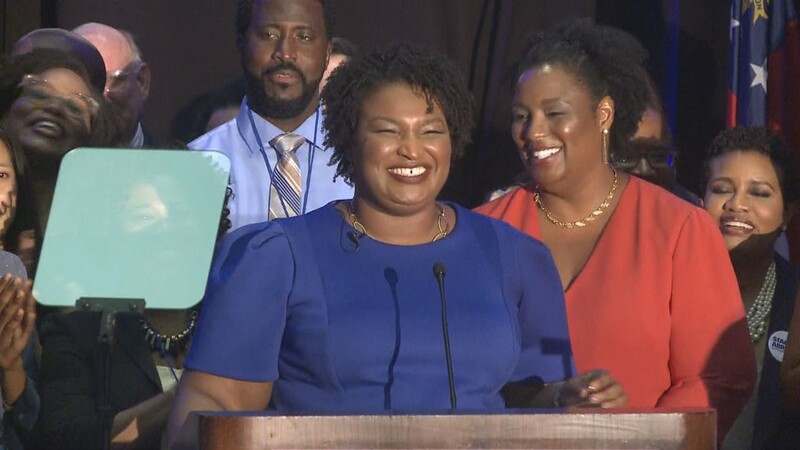 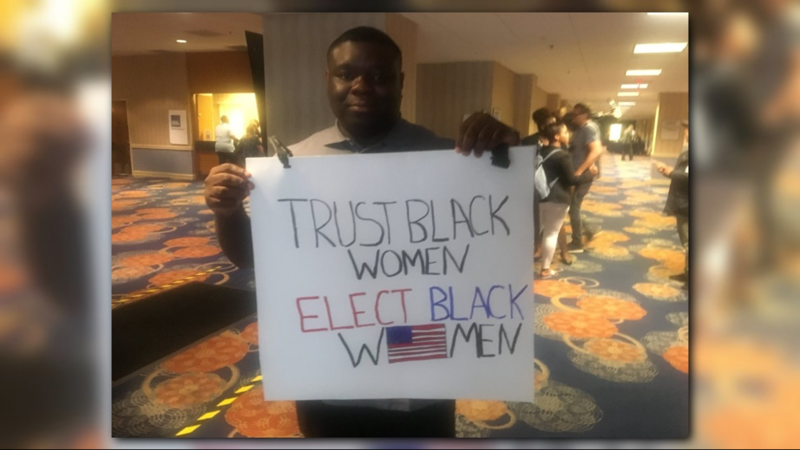 Stacey Abrams won the Democratic nomination for governor by a landslide in Tuesday's primary election. 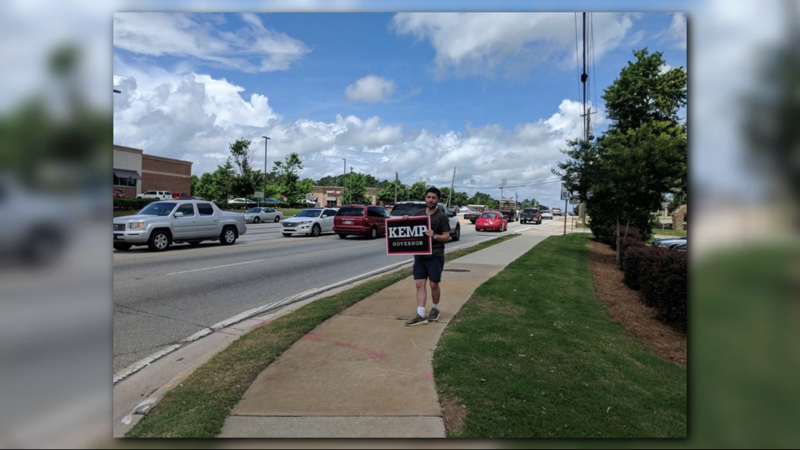 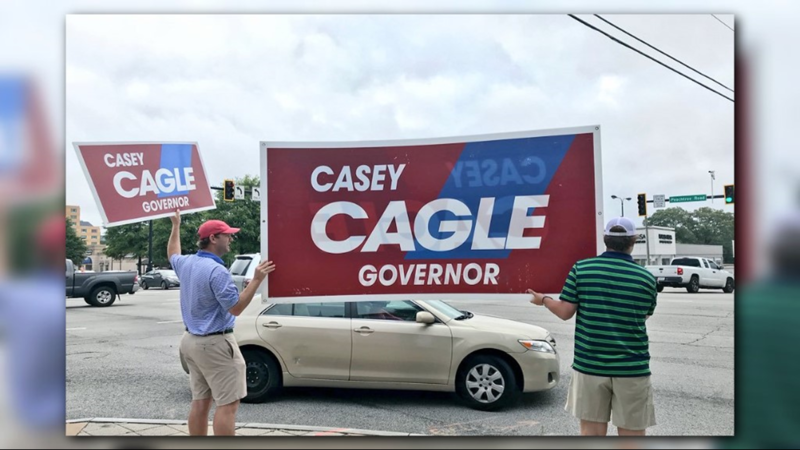 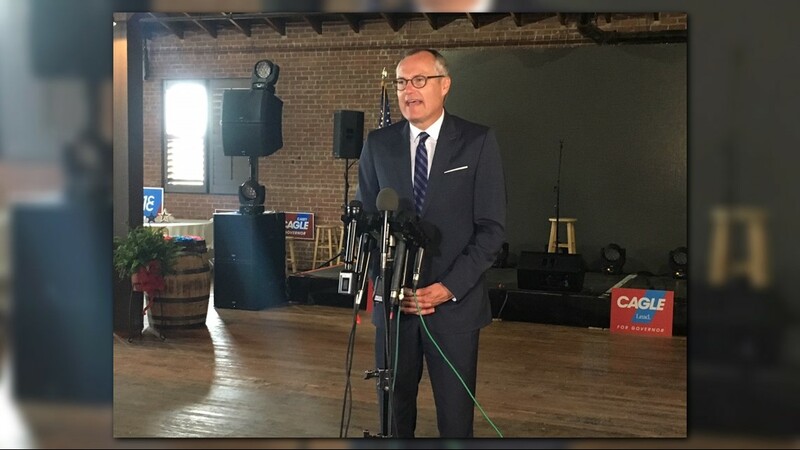 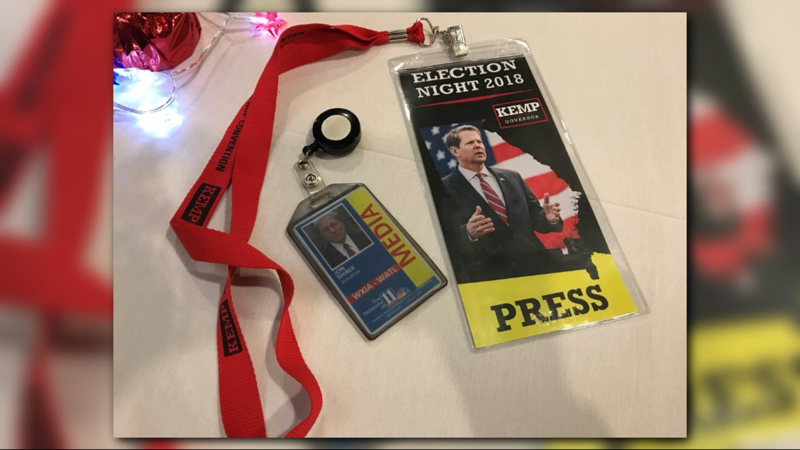 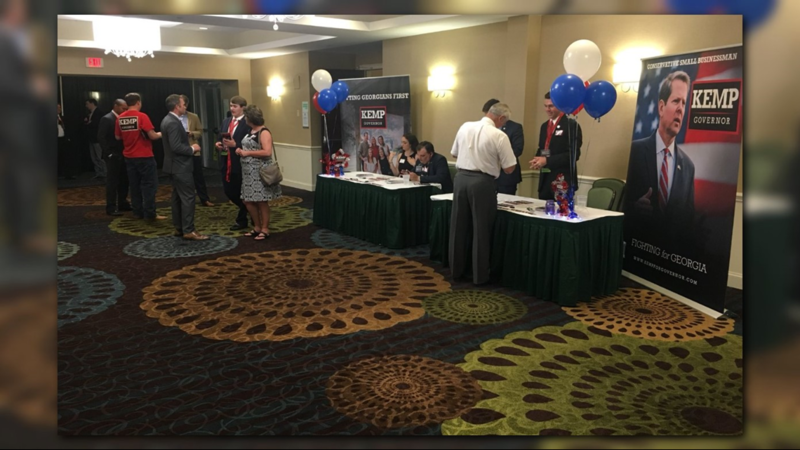 There is a runoff in the works for Republican candidates Casey Cagle and Brian Kemp. 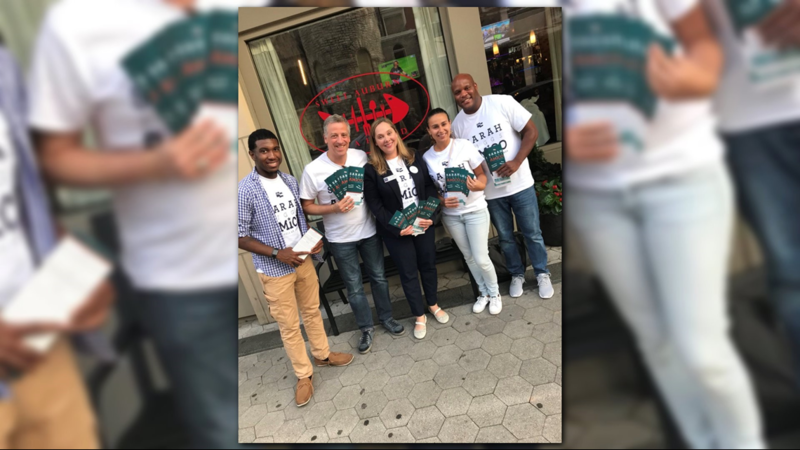 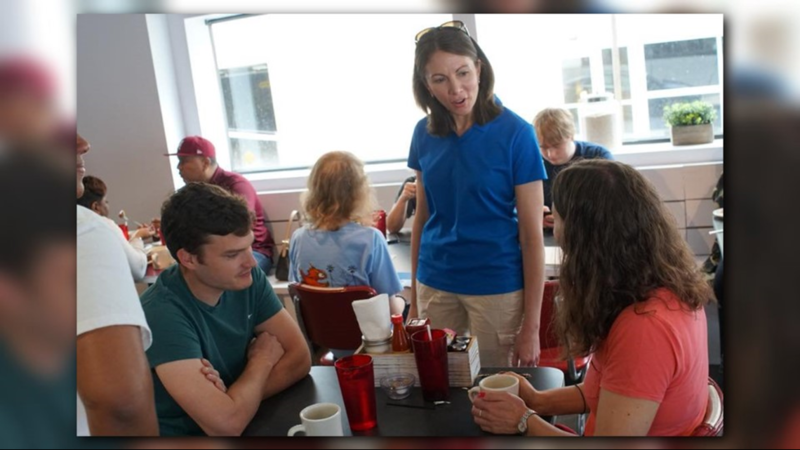 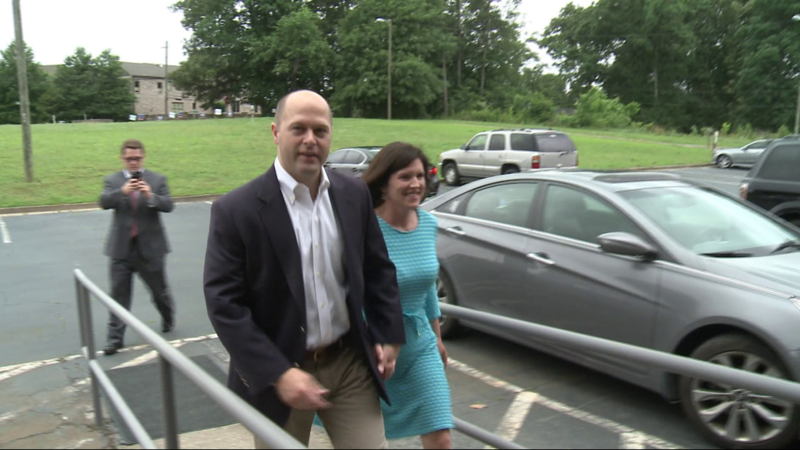 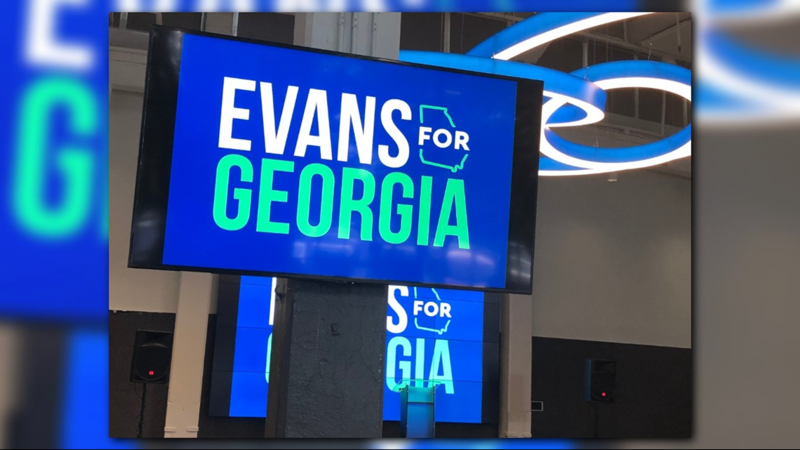 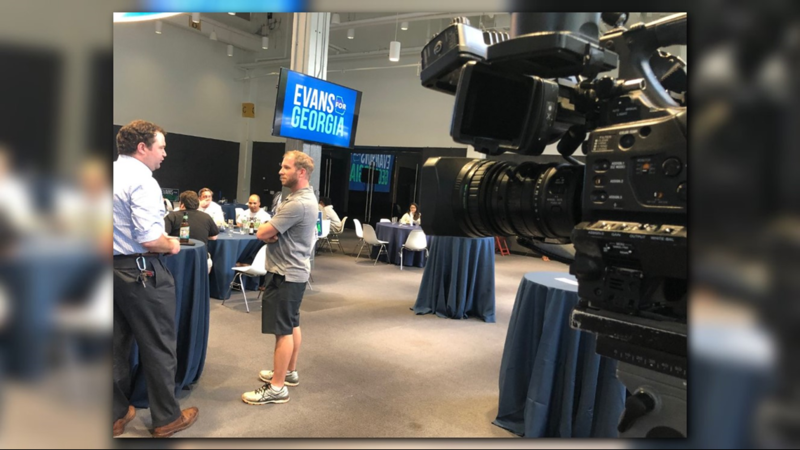 In an exclusive 11Alive poll taken a couple of weeks before the election we asked likely voters who they would vote for in a matchup between Cagle and Abrams. 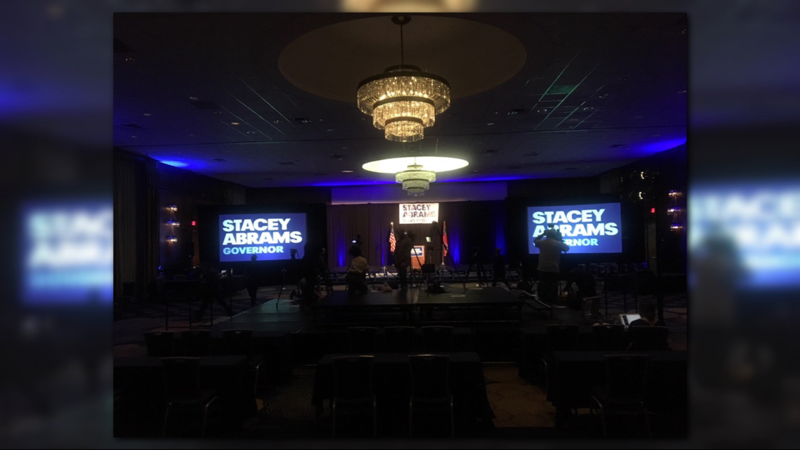 In the hypothetical November match-up, Cagle held a lead over Abrams, 46% to 41%, with 14% of likely voters surveyed saying they were undecided. 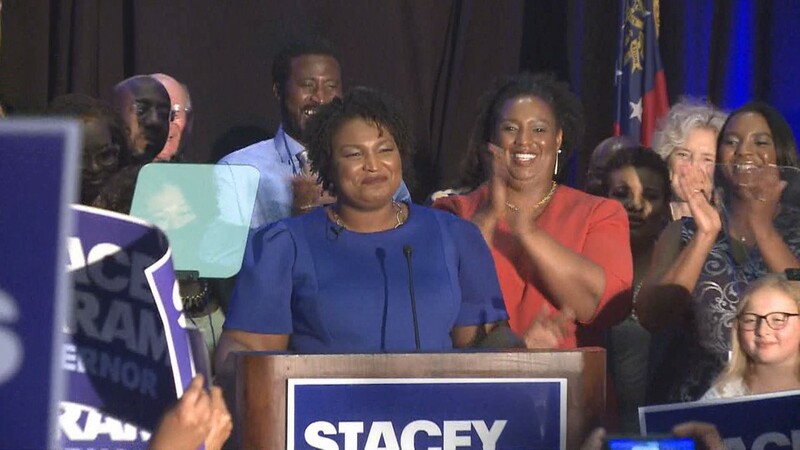 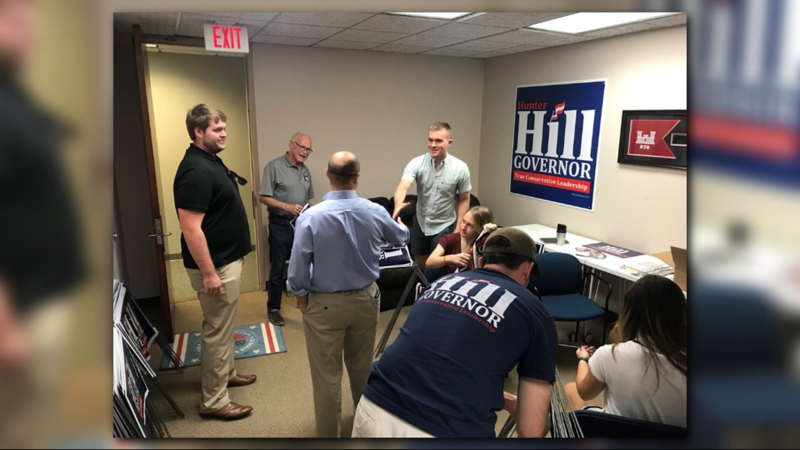 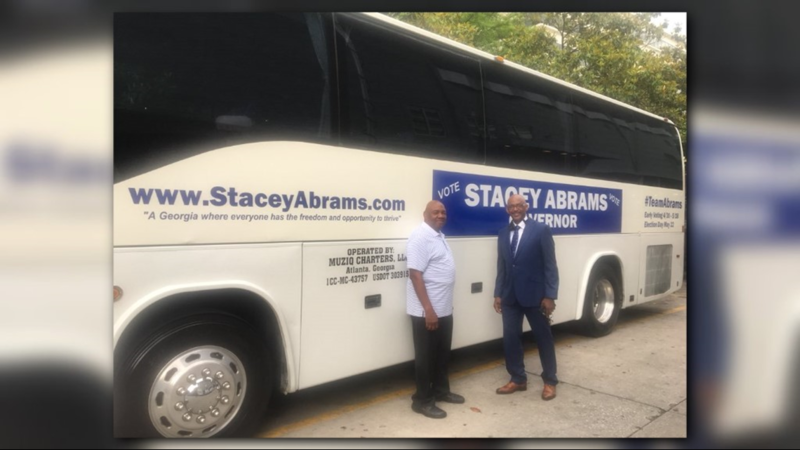 If the November election for Georgia governor were today, and the only two candidates on the ballot were Republican Casey Cagle and Democrat Stacey Abrams, who would you vote for? 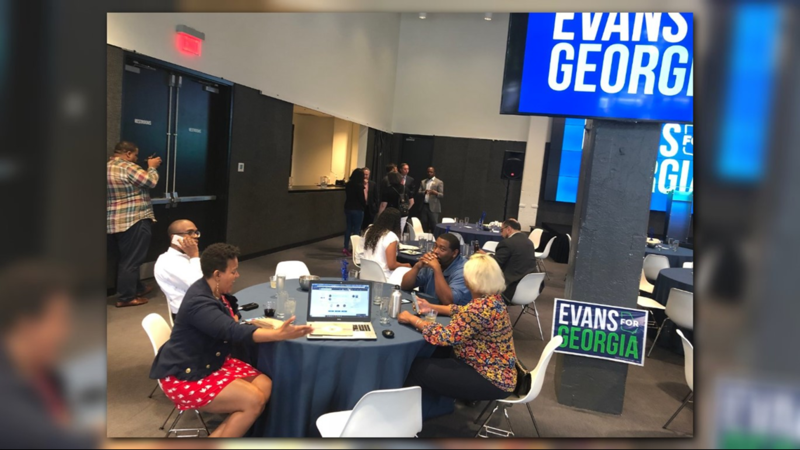 Here is how the percentages worked out for the governor's race. 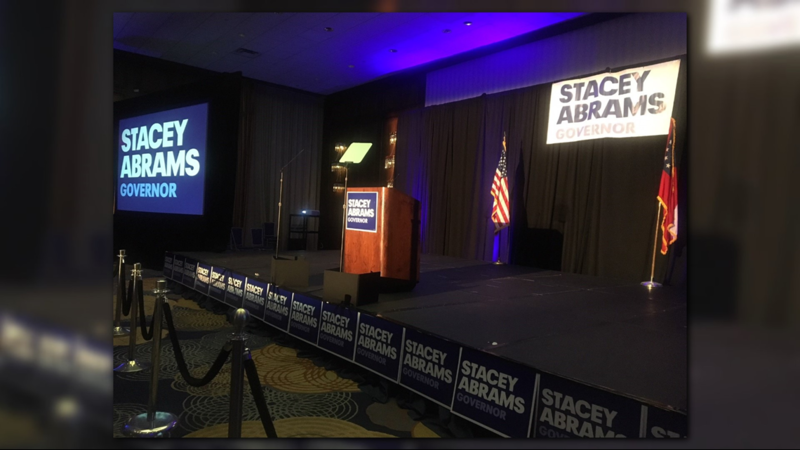 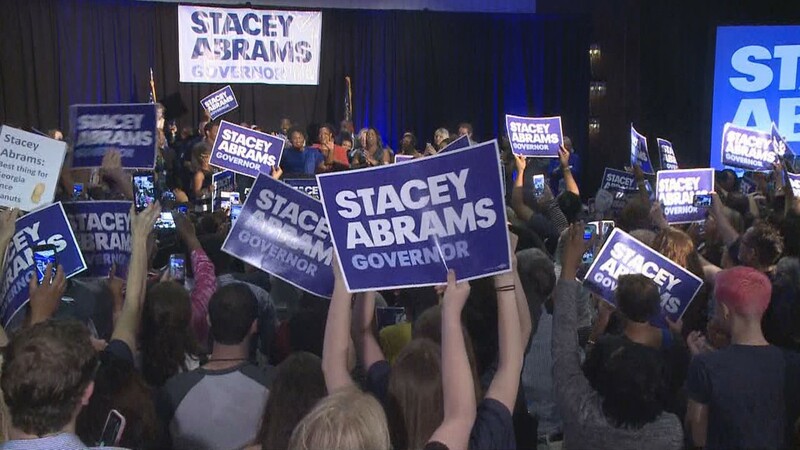 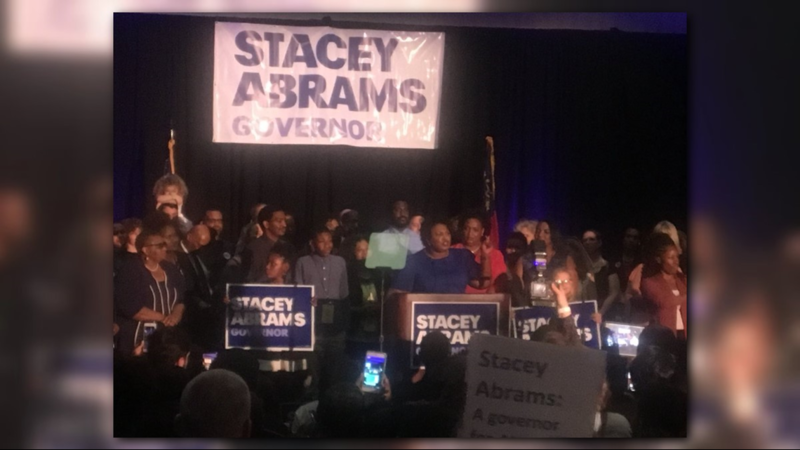 Stacey Abrams makes victory speech after Georgia primaries on May 22.